Spring blooms are everywhere you look right now! Spring is a great time for renewal and making space to learn new skills. Spring is also the perfect time of the year to get your gal tribe together for a spring flower activity and some flower crown fun. 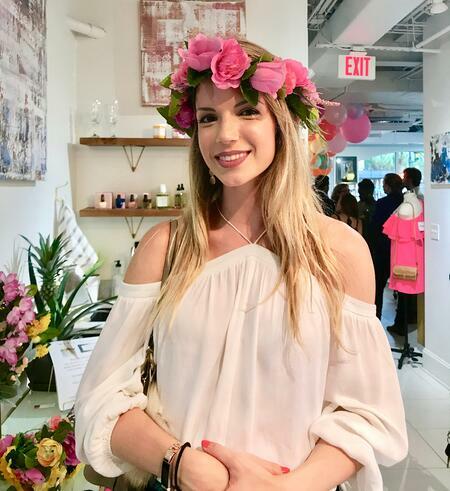 Mryanda, our Austin Flower Party Hostess thought it would be helpful to take you through how we make flower crowns for our Fetes de Fleurs Flower Crown Parties! 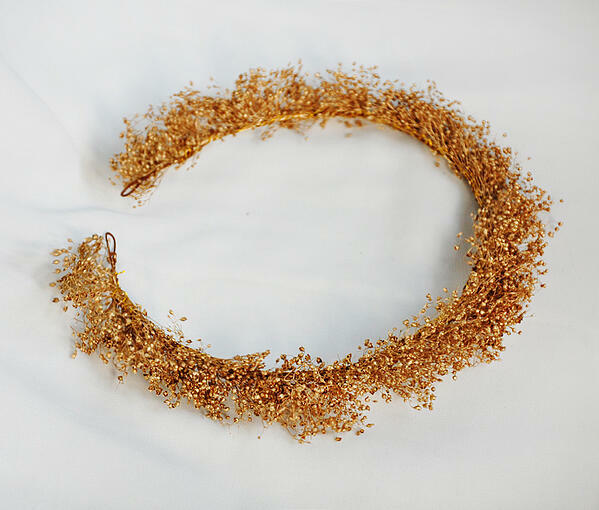 So here goes it, we are going to take you through our process on how to make flower crowns. How to Make Flower Crowns on the blog here. Well, you get silly smiles like that one. Flower crowns are a lot easier to make than what you might think. I wanted to debunk the scary factor that comes with making flower crowns on your own. 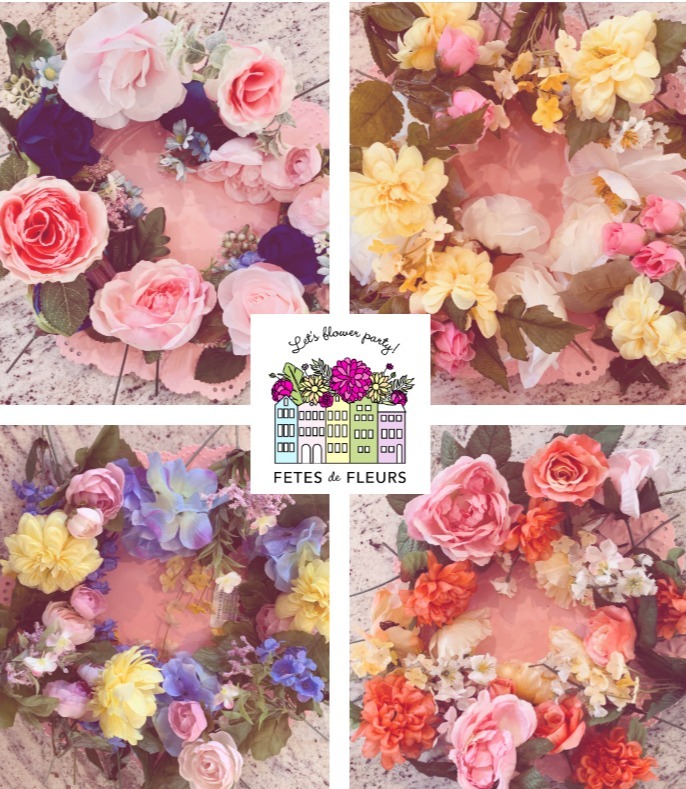 Of course if you don't want to make them on your own we can always make your lovely flower crowns for you and send them to you in the mail pre-made ready to pop on your heads or with the supplies to hold your own flower crown making party. 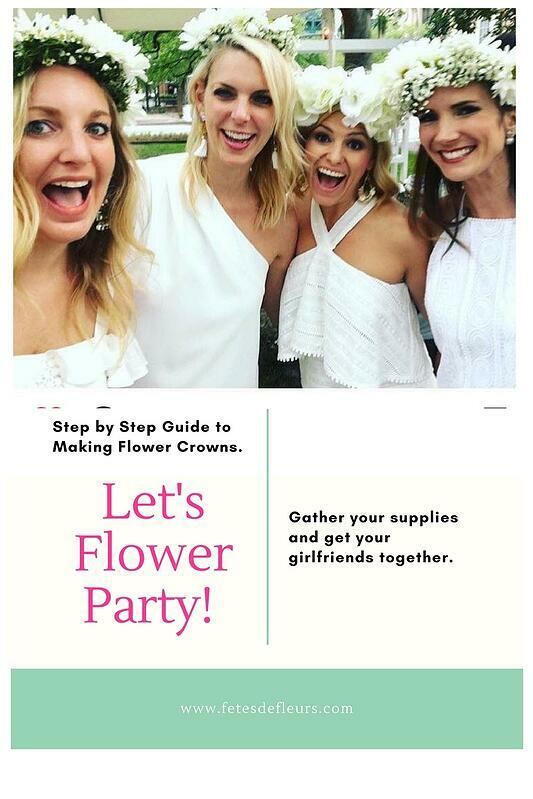 Please download the GUIDE: How to make real flower crowns here. 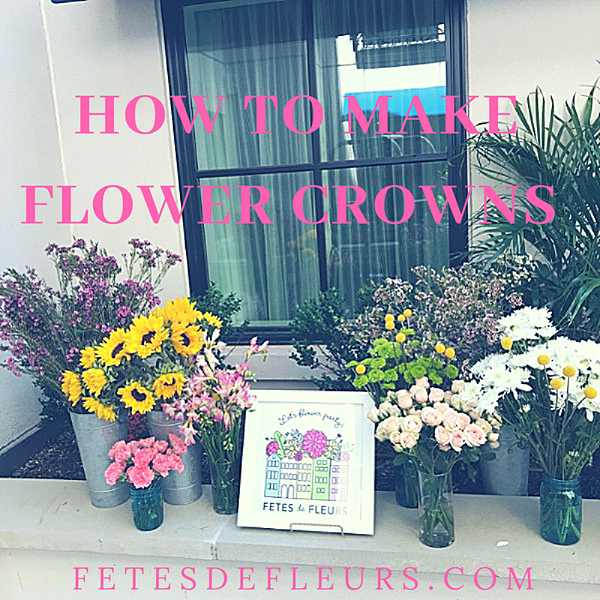 Here is my step by step guide on how to make flower crowns. 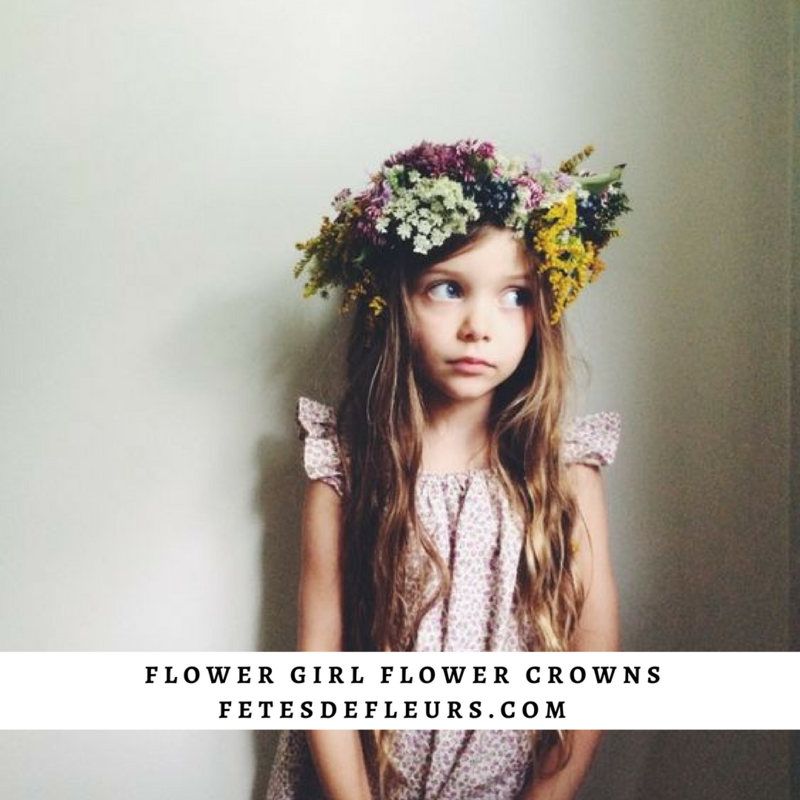 Click below to download the guide or go here to download the guide to how to make flower crowns. You can try and DIY the whole celebration on your own with your girlfriends but that ends up being really hard and takes a lot of time that maybe you don't have! This is where the flower crown party in a box comes in. I love baby's breath. It is stunning alone, just all by itself. 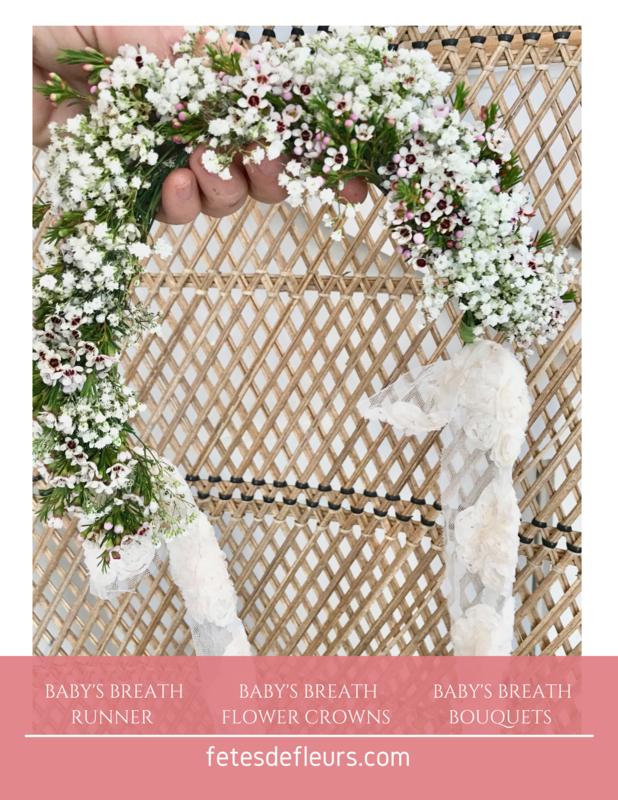 I love how whimsical baby's breath is. Just holding a handful of baby's breath can make my day. I am a sucker for white, little flowers. 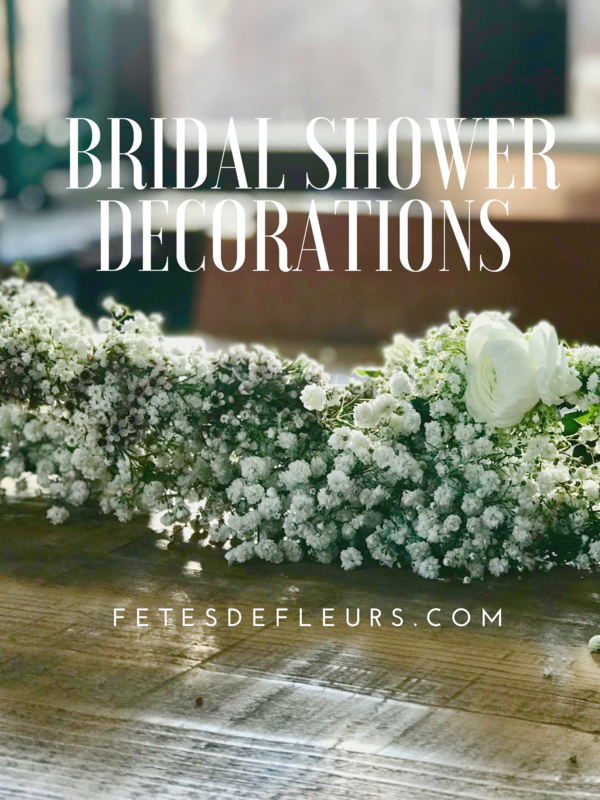 They are heavenly little blossoms and I can't wait to explain and show you how to create beautiful flower masterpieces like baby's breath runners andbaby's breath flower crowns with this gem. 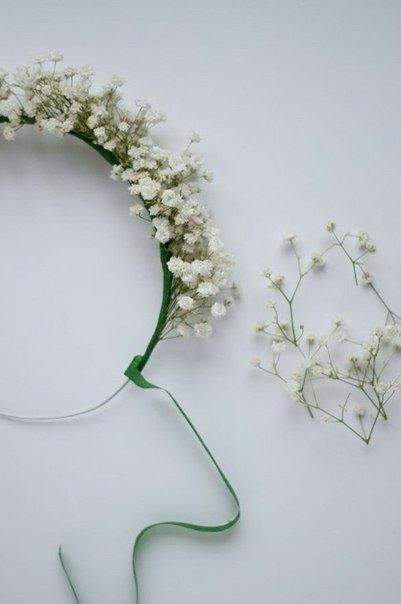 BUT FIRST: the definition of Gypsophila. (The real word for baby's breath, friends). Learn it and say it, impress your friends and guests at your wedding or shower with that trick. I have more tricks up my sleeve like that one so stick around. When planning your wedding you will likely be figuring out if you want a flower girl or flower girls. 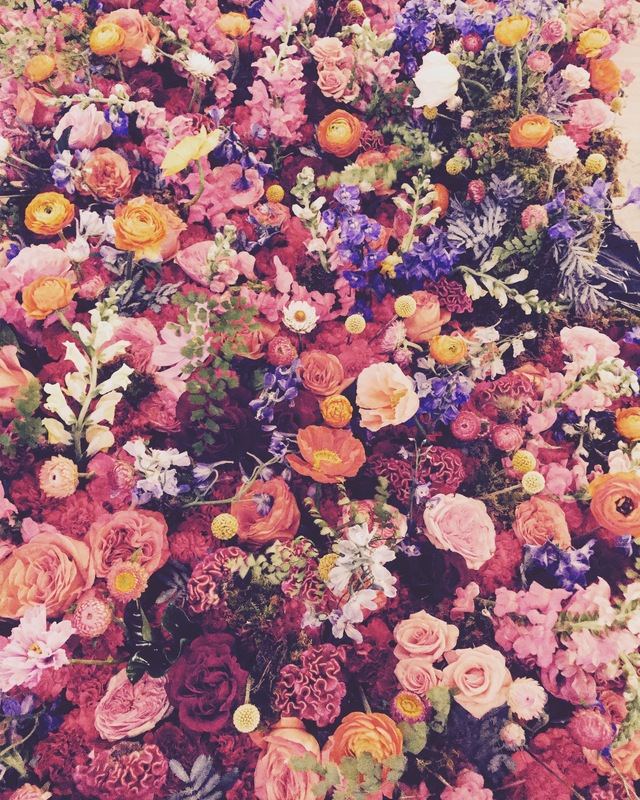 Flower girls are the cutest part of a wedding (we think). They always have the best, cutest, girliest dresses and somehow make the wedding ceremony so much more fun seeing them do their thing. I also love when they make mistakes - that is my favorite part. Flower girls seems to always do something funny when walking down the aisle so I love it. They are just the cutest. Add flower crowns on the flower girls and wahla you have perfection. 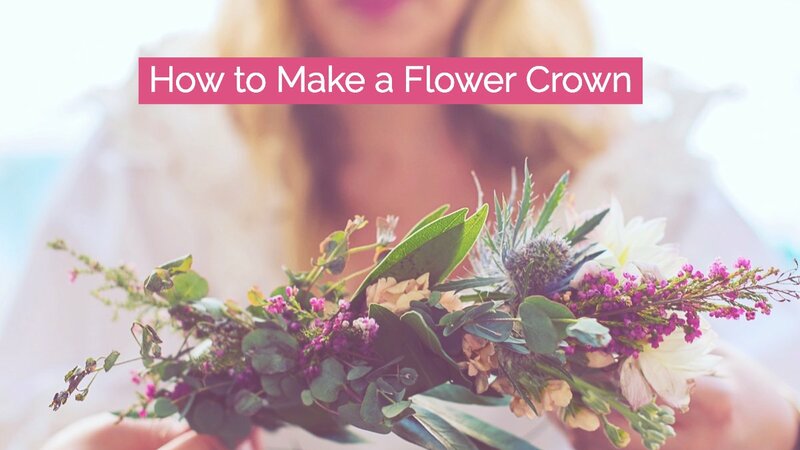 Making flower crowns is something that you can definitely learn and do on your own. 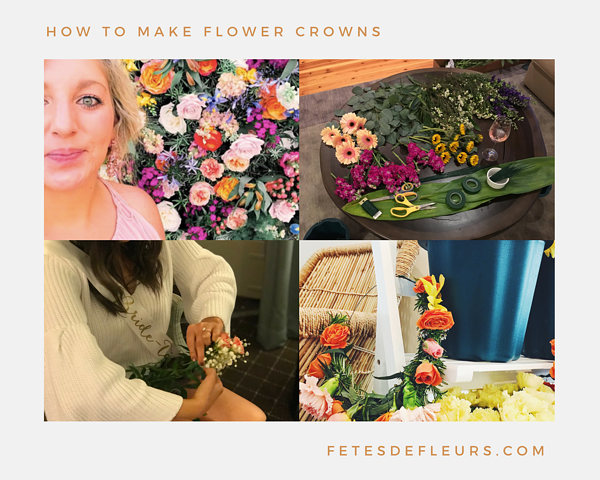 We of course host flower crown workshops where we teach groups how to make flower crowns as well as provide all of the supplies and instruction in person BUT we thought we would document how to make flower crowns on your own in case you want to try! 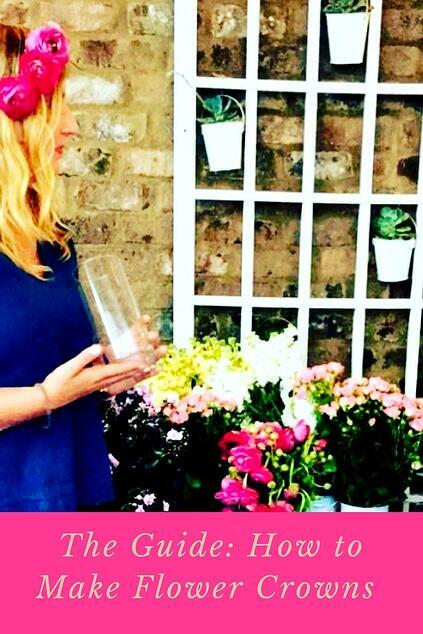 Our online shop is called: Flower Crown Bar. How perfect is that?! The way the Flower Crown Bar will work is that you will go to the site and pick by party theme or colors. We don't have everything up yet but all in good time. 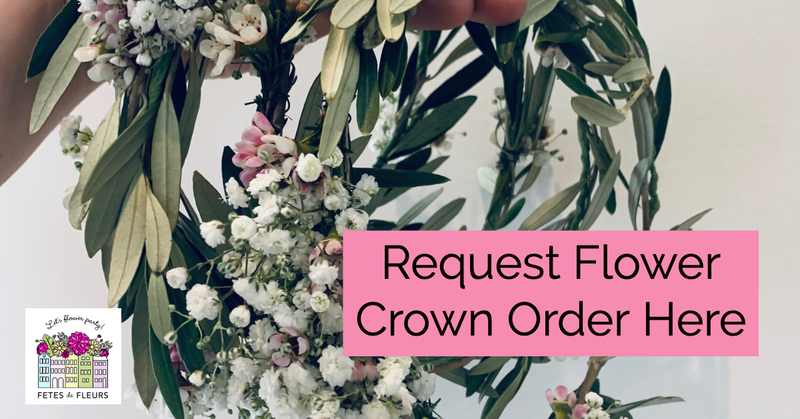 Right now you can sort by: bridal flower crowns (where the Something blue flower crown is of course), by dog flower collars, baby and kid flower crowns, and bachelorette flower crowns. We will be adding more and more styles and options as time goes. 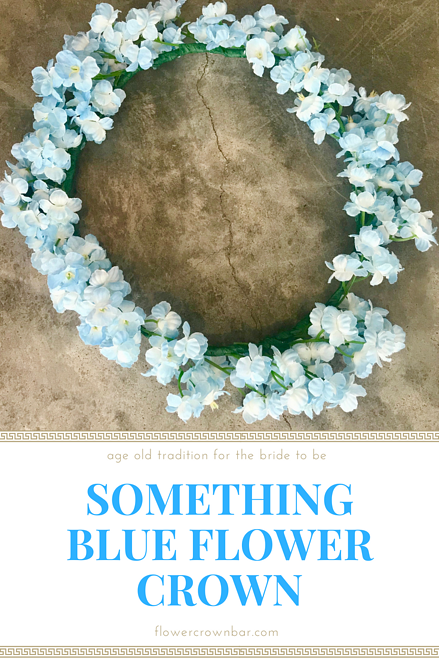 But to start we thought we would honor the age old tradition for our brides to be with the Something blue flower crown. A white flower crown is requested mostly for bridal showers, the wedding day itself and of course bachelorette parties. 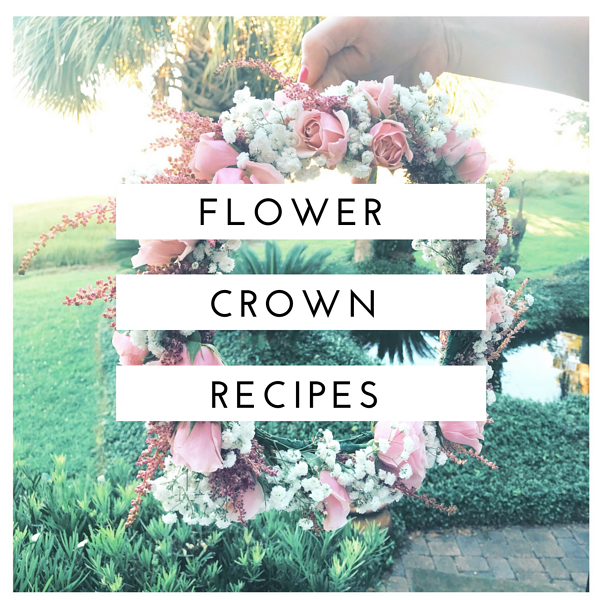 I thought I would write out what my favorite white flower crowns are and give you examples of what to ask for you if you are thinking of ordering a flower crown for a bridal activity coming up. 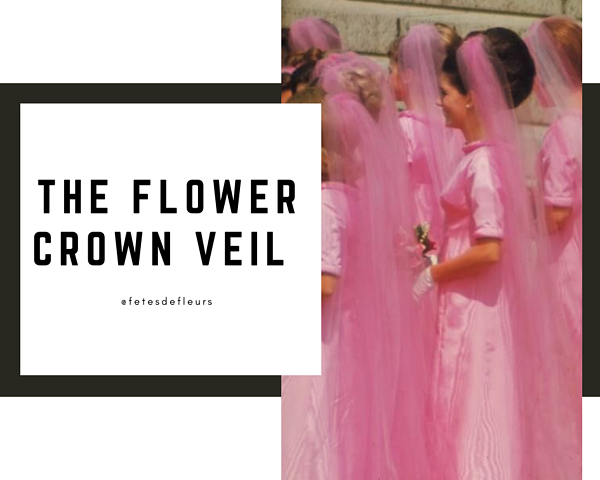 Halloween is coming up ya'll and I am trying to get prepped and ready for all the Halloween themed flower crowns over on our little e-commerce shop the Flower Crown Bar. One of the Halloween flower crowns that we are going to do is the Day of the Dead Flower Crown. 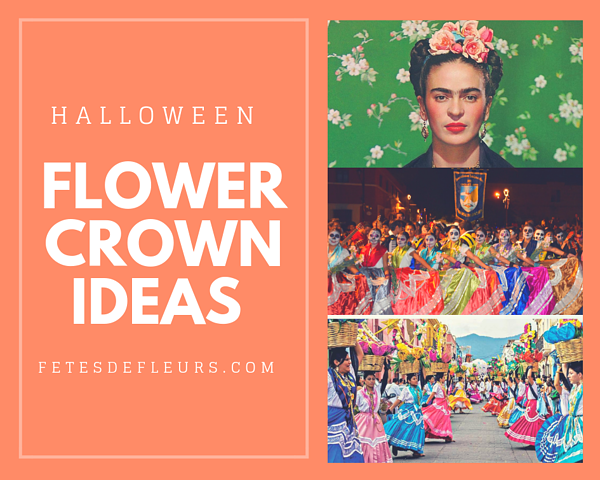 We thought it might be fun to research what the Day of the Dead Flower Crown really means and let you in on the secret. If you are planning on doing the Day of the Dead as your costume this Halloween you might want to know the meaning behind it is so you can tell all your friends while you are partying. I like to think any costume that I pick has a meaning and would love to be able to tell my friends the meaning too! The Flower Crown Veil blog post here. We love a winter bride. 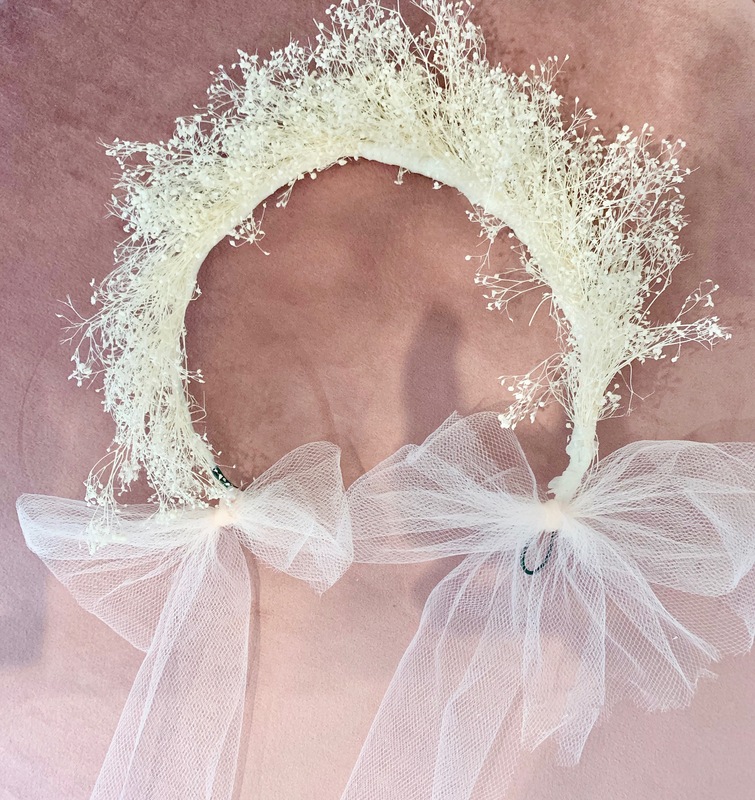 Adding in a festive Christmas Flower Crown can be a great look for your holiday brides. 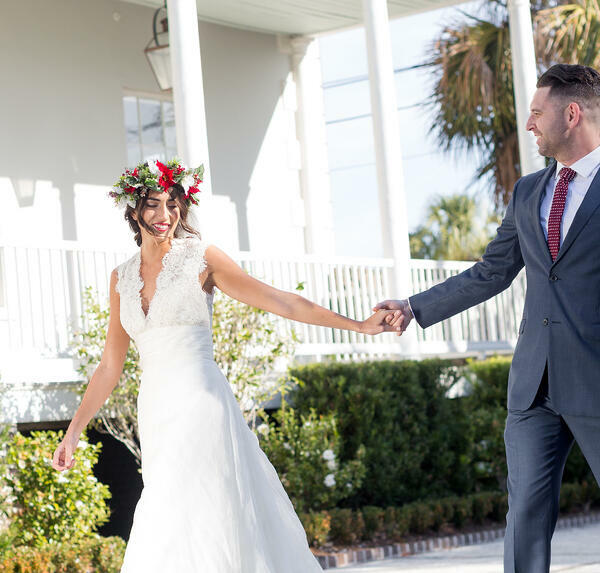 The pop of green, red and festive colors on the Christmas Flower Crown will always look amazing in contrast to the white dress on your bride to be. If you have a wedding coming up you are likely thinking about who should be a part of your wedding party. One of the things that many brides to be start thinking about is what the heck the wedding party is going to wear. I know that can be stressful. You have to help your Moms figure out what to wear as well as think about bridesmaid outfits if you are having bridesmaids. One of the cutest parts of a wedding though is the Flower Girl. Right? Hi there! HI there thanks for coming to our flower party site. 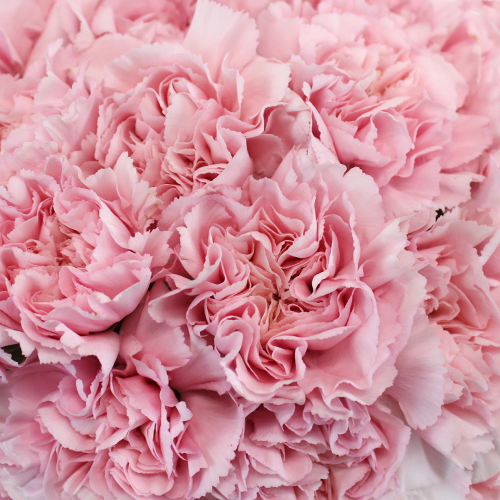 We are excited to see if we can build you a flower crown or flower crowns for your special event or day. We do custom flower crowns either made with real flowers or faux flowers. We do custom flower crowns hand made for your special day. If you want a flower crown for any event just fill out the form above. Crowns are usually around $50 each. Request Custom Flower Crowns Here.